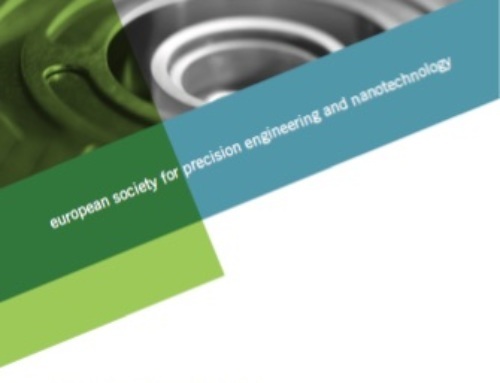 Join us at this conference where euspen draws together many of the worlds distinguished scientists from all areas of science, engineering and medicine. Advanced machine tool metrology supports superior part production; enabling, understanding and tracking of baseline performance machines. Whilst the trend towards nanometre level surfaces finishes and features progresses, matching both form and finish coherently in complex parts remains a major challenge.